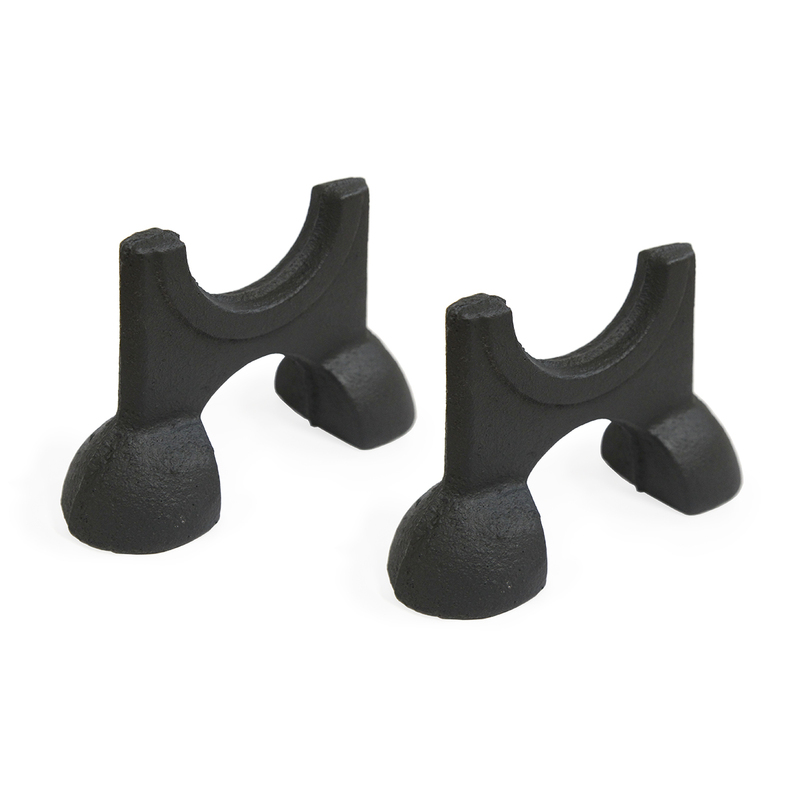 Radiator feet are used for mounting legless radiators off the floor - ideal for reclaimed cast iron radiators without feet. Use one pair of feet with two wall stays to securely mount your cast iron radiator off the floor. Castrads cast iron radiators can be supplied without legs and mounted on separate feet or wall brackets if you choose, just ask for this option when ordering.